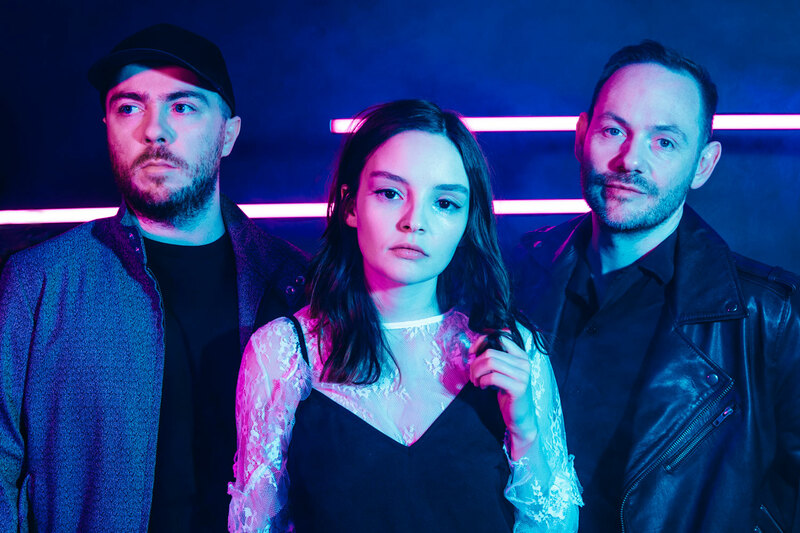 Scottish electro-pop trio CHVRCHES are riding high off the praise of their recently released third studio album, ‘Love Is Dead’, and are now set to be touring the UK this month! 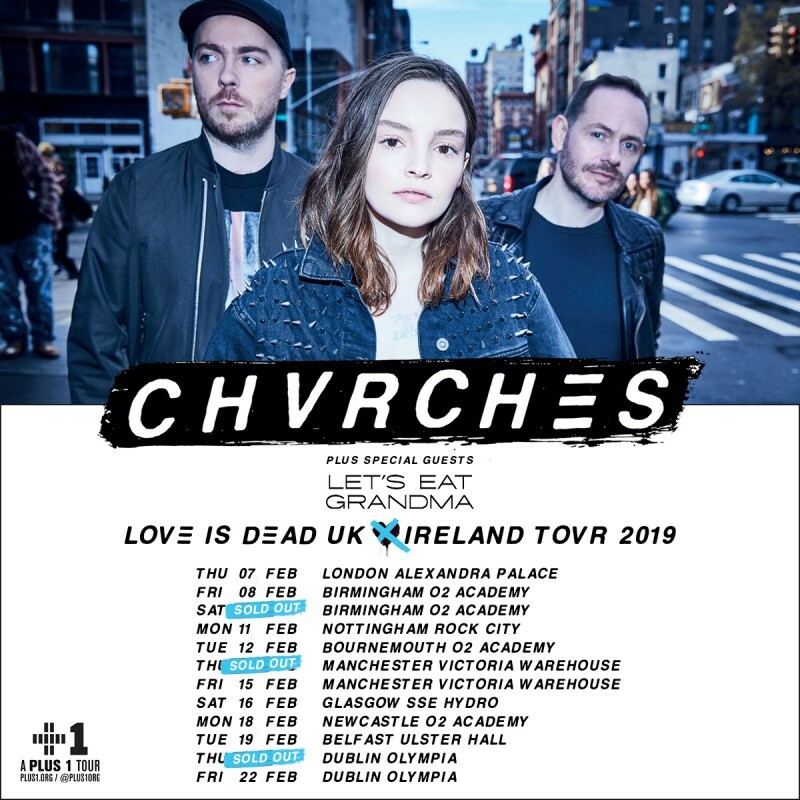 The band have confirmed an 8-date long run in February in support of the record, which will hit several stops in the UK and also head over to Ireland. You can find all of the band’s forthcoming UK and Ireland dates listed below. General tickets for the tour go on sale from 9:00AM on Friday (July 20th 2018), and can be purchased online from the band’s official website (here).